Social networking may have started out as something of a novelty, but it has long since evolved into perhaps the most dominant form of communication on the planet today. This is especially true in terms of better connecting brands with the audiences that they serve. According to one recent study, there were 3.196 billion social media users all over the world during the early months of 2018 – an increase of 13% over the same period from just one year prior. But at the same time, social networking doesn’t begin and end with sites like Facebook or Twitter. In truth, there are many different types of social media platforms that are absolutely worth exploring depending on what you’re trying to say, who you’re trying to say it to and what you hope to accomplish in the long-term. One of the best social media platforms for business is Periscope, a site that offers many of the same benefits of other streaming video services like YouTube with one distinct advantage: it’s emphasis on live content. According to Periscope’s own research, its users watch about 110 years worth of live content every single day. Live video itself is a trend on the rise – 81% of all audience members watched more live content in 2016 than they did in 2015 – so this is one trend you’ll want to take advantage of as soon as you can. You can use the built-in search to find subreddits related to topics that your audience members care about and find new ways to participate in and add to the conversations they’re already having. 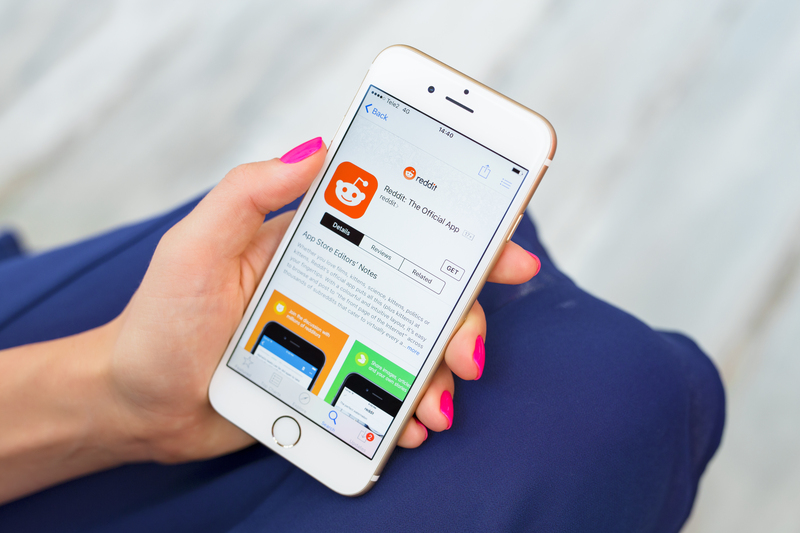 You may even want to consider creating a subreddit of your own for your brand, which you can do for free. It’s a perfect chance to share relevant content and supplement the efforts already taking place on your website. 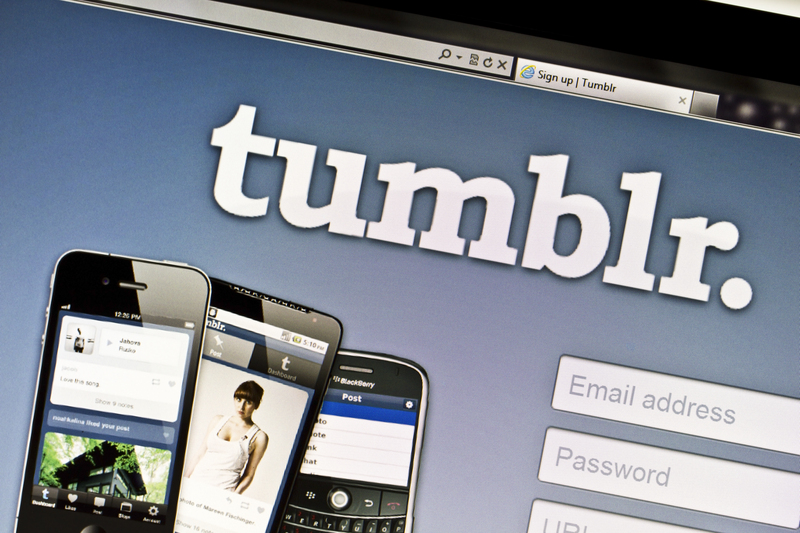 Equally important for businesses is Tumblr, a microblogging site and social media platform all rolled into one service. Tumblr is a great way to post multimedia content like photos, along with short-form blog posts to accompany them. If you’re looking for something that is a bit of a “happy medium” in between something known for long-form content like Facebook and the “one and done” photos of a service like Instagram, Tumblr would absolutely be it. It truly is a “best of both worlds” situation that many brands are already figuring out how to use to their advantage. Live video content sites like Periscope are perfect for taking advantage of a hot trend and creating a sense of intimacy with your audience at the exact same time. Reddit is a great way to find out more about the conversations your audience members are already having, giving you new opportunities to participate and contribute in meaningful ways. Tumblr is almost like a solid middle ground between a service like Facebook and one like Instagram. It’s very visual heavy, but it also allows you to post short-form blog content to accompany those visuals in a much more organic and free-flowing way. 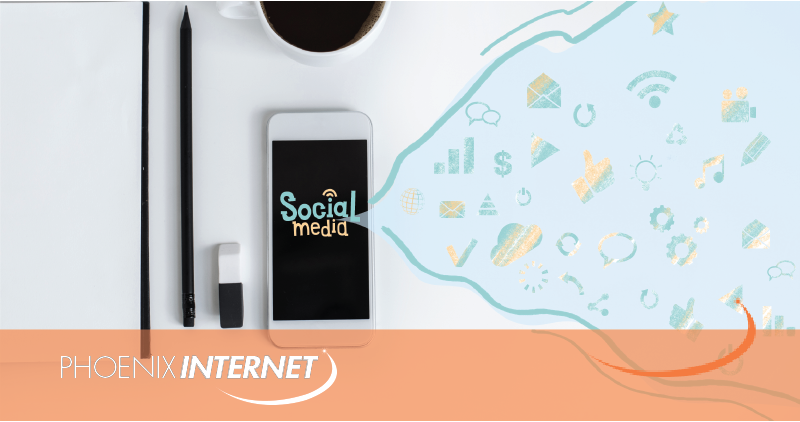 If you’d like to find out more information about all of the top social media platforms of the modern era that you might not know about, or if you’d just like to learn more about high-speed business Internet offers that can help you grow your brand, don’t delay – contact Phoenix Internet today.